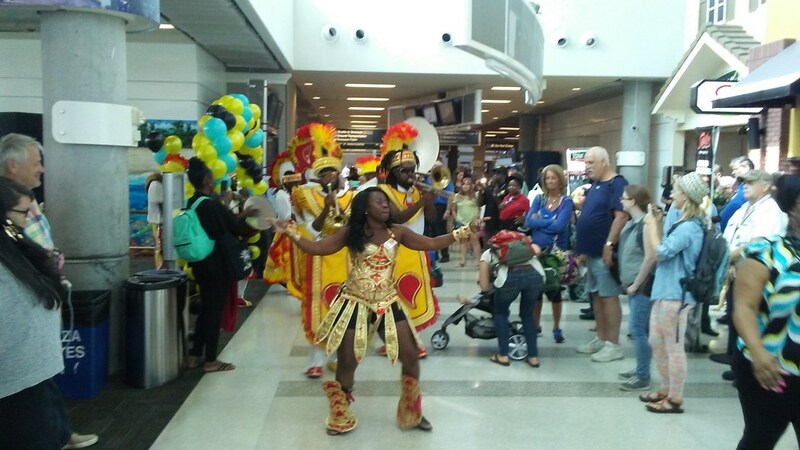 The Junkanoo Band is definitely a crowd pleaser whether it's a private party, festival, parade or a corporate event. This is entertainment guarantee to get your guest up on their feet. Island Groove Entertainment also offers a variety of other caribbean style entertainment such as fireeaters, stilt dancers, steel drum , carnival greeters and much more . 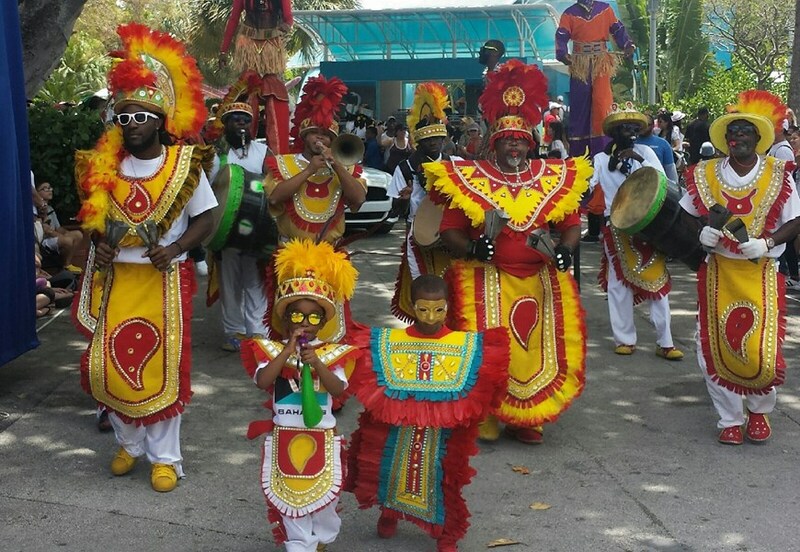 Please note Junkanoo Band will also travel to Miami Springs, Hialeah, Coral Gables, Opa Locka, Miami Gardens, Miami Beach, Hollywood, Key Biscayne, Miramar, Pembroke Pines, Hallandale, Fort Lauderdale, Princeton, Homestead, Dania, Leisure City, Florida City, North Lauderdale, Pompano Beach, Coral Springs, Coconut Creek, Lighthouse Point, Parkland, Deerfield Beach, Boca Raton, Key Largo, Delray Beach.